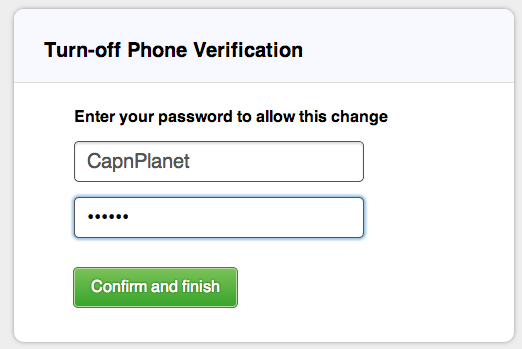 Sign in: How do I turn off phone verification? 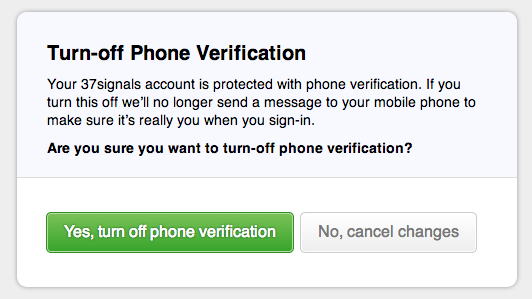 If you don’t want to use phone verification any more, turning it off is easy. 3. Enter your password to confirm. 4. You’ll see a confirmation screen and receive a confirmation email.